I recently came across two online reviews of the Tamil film, Aramm, starring Nayanthara, which released last Friday on November 10, 2017. While the reviews were generally positive for the film highlighting its many pluses in terms of its content, its making and Nayanthara’s central act, when it came to the ‘downside’ in the film, both mention that the film feels like a documentary in places. To me, this is a statement that is not just outdated but one that reiterates the stereotypical, generalised and dare I say it, ignorant image held in most people’s minds; that a documentary film usually puts together social content brought together in a slow, dull and unimaginative manner even as it showcases reality. Nothing could be further than the truth and certainly not in the Indian documentary movement as we see it today. Some extremely innovative work is being done by Indian documentary filmmakers, who, not only have found newer and fresher cinematic ways to tell their real stories powerfully and engage their audiences, but have also deservedly won accolades for their films the world over. One cannot stress enough on the efforts of filmmakers like Anand Patwardhan, Kamal Swaroop, Pankaj Rishi Kumar, Sourav Sarangi, Ajay Raina, Rakesh Sharma, Amar Kanwar, Sanjay Kak, Rahul Roy, Pankaj Butalia, Deepa Dhanraj, Nishtha Jain, Avijit Mukul Kishore, Miriam Chandy Menacherry, Paromita Vohra, Gauri Patwardhan, Surabhi Sharma, Ramchandra PN, RV Ramani, Sunanda Bhat, Leena Manimekalai and many, many others in this regard; or cinematographers like Ranjan Palit, Vinod Raja, Sudheer Palsane, Sameer Mahajan, Arun Varma and Mrinal Desai, editors like Jabeen Merchant and Irene Dhar Malik, or sound recordists such as Suresh Rajamani, R Elangovan or Mohandas VP. In fact, Indian documentary is seeing some extremely vibrant filmmaking dealing with a variety of issues as proved by films such as Char… The No Man’s Land (2012), Celluloid Man (2012), Tender Is The Sight (2014), Lyari Notes (2106), Is It Too Much To Ask..? (2017) and Pushkar Puran (2017). The Cinema Travellers. Dir: Amit Madheshiya, Shirley Abraham. 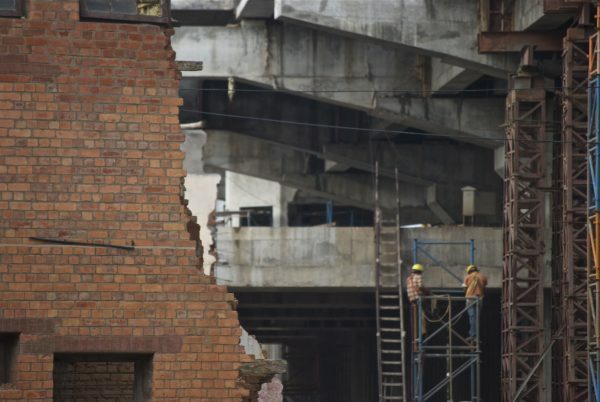 Sadly, the Indian documentary continues to get step-motherly coverage in the press and media even today. How many people know of Amit Madheshiya and Shirley Abraham’s wonderful The Cinema Travellers (2016), the only official selection from India at the Cannes Film Festival of 2016 – no fiction feature film made the cut – and what’s more, how many are aware that the film won the L’Œil d’or, le prix du documentaire Award begun at Cannes in 2015. 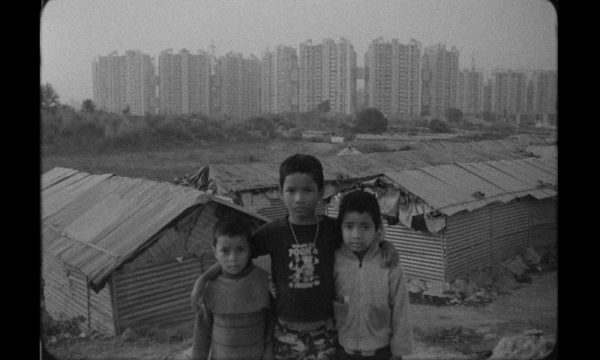 The other big, big misconception is that documentary filmmaking is so much easier than the scripted fiction film and as cinematographer-director Avijit Mukul Kishore mentions in the presentation on Indian cinematography, In A Light Voice (2017), documentary filmmakers have often been considered losers who couldn’t make feature films. No doubt, making a feature film is a tough task. But even in the documentary – the amount of research, the huge difficulty of raising funds, the filming over stretches of time, the film evolving over over lengthy editing sessions – all these take up a substantial part of the filmmaker’s life and that too for very little money. It is true passion for their art that keep these filmmakers going. In fact, it took all of six years for Madheshiya and Abraham to make The Cinema Travellers. Nostalgia For The Future. 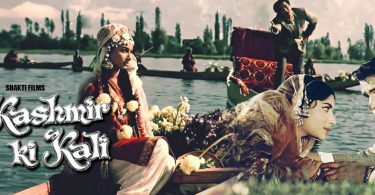 Dir: Avijit Mukul Kishore, Rohan Shivkumar. And then there’s the constant struggle to find audiences for the documentary. Not enough serious efforts have really been made down the years to bring these films to the movie going public or to familiarise them with this form of filmmaking. The incredibly dull Indian News Reviews of yesteryear thrust down audiences throats before every film earlier didn’t help either to warm the public towards non-fiction filmmaking. 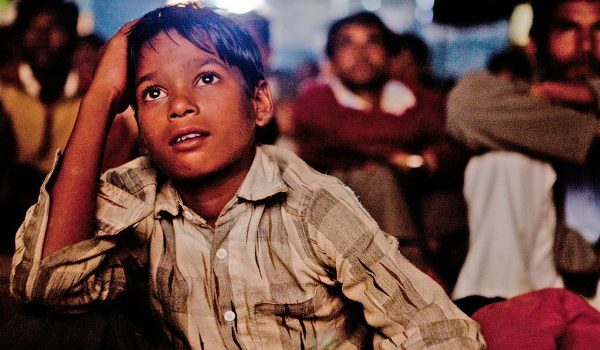 Today, thanks to some initiatives such as exclusive documentary and short film festivals (besides inclusion of documentaries in most film festivals around India), Films Divisions’ FDZone screenings, the IDPA’s reality check showings and even the odd theatrical release, these films have been screened before interested audiences. 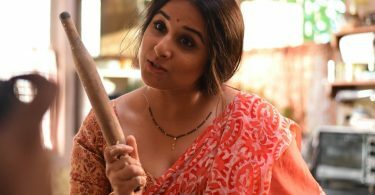 What’s more, they have regaled their viewers and films like Supermen Of Malegaon (2012) and The Rat Race (2011) even had extended runs at the box-office, while Gulabi Gang (2012), released around the same time as the Madhuri Dixit starrer Gulaab Gang (2014), helped greatly in highlighting just how mediocre the latter (and bigger) film was. And thankfully today, with the advent of entities like Netflix and Amazon Prime, Indian documentaries are not just discovering audiences but have also found themselves a viable channel for revenue generation. But even as one talks about the filmmakers and the films, one also has to highlight the work of Virender Kundu, who in his tenure at Films Divisions, brought the institution back towards its days of glory in the 1960s and early ’70s by encouraging some extremely innovative filmmaking. 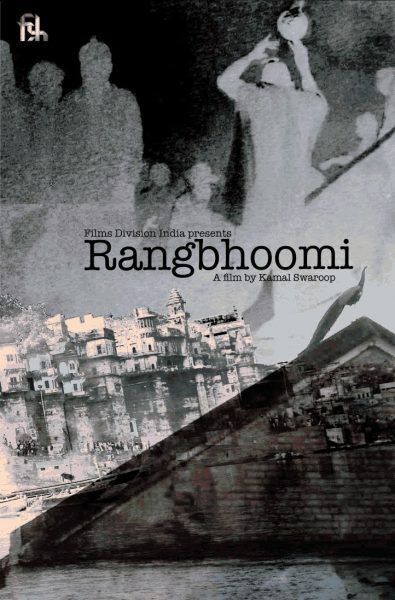 It is very unlikely Kundu’s predecessors would have green-lit projects like Rangbhoomi (2013), a film that went on to win a National Award. Coming back to Aramm, the next time a reviewer equates dullness or ‘too much reality’ in a film’s narrative flow with it being documentary-like, he or she would be well advised to first understand what the documentary is all about before making such ill-informed comments. It not only shows their ignorance but also does a great disservice to documentary films and filmmakers throughout the country. 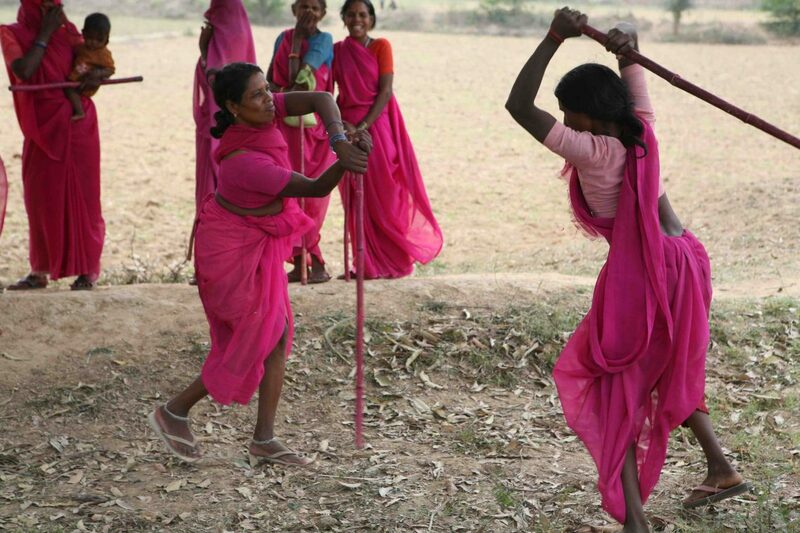 Header Photo: Gulabi Gang. Dir: Nishtha Jain.